What Is The Standard Of Care For A Veterinary Pre-Purchase Examination? What is the standard of care for a veterinary pre-purchase examination? This question was asked recently in the March 2013 California case, Quigley v. McClellan. In Quigley the buyers hired the veterinarian who had been treating the horse for the past two years to conduct a pre-purchase examination. The buyer sued the veterinarian and his medical group for veterinary malpractice alleging that the veterinarian failed to disclose that he himself had treated the horse for lameness and had personal knowledge that the horse had been laid up for a six month period. The surprising outcome of this case hinged not on what the witnesses said but on the questions not asked by the Buyer’s attorney during the course of the trial. 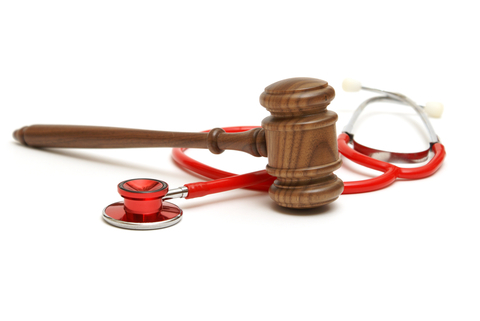 Thus, the question remains, Although this case does not discuss what the standard of care for the veterinarian should be, it does demonstrate why it is important to hire an experienced litigation lawyer who is familiar with equine law issues in these types of cases. The buyer’s expert testified at trial that, “the three critical parts of the prepurchase to me are identifying the problems . . . documenting them, and then explaining the relevance . . . to the potential buyer.” The expert then went on to testify as to how the horse’s problems were not, in his opinion, documented properly. The jury found in favor of the buyer and returned a verdict of negligence against the veterinarian. The veterinarian appealed the verdict and the appellate court reversed it because the expert testified only as to his own opinion and did not establish for the jury the applicable “standard of care” in the community. While this case underscores the importance of hiring an experienced litigation attorney who knows how to ask the correct questions, it does not answer the question of what should go into a proper pre-purchase examination.